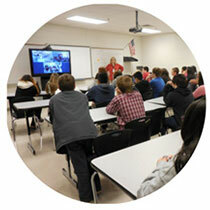 NGN is committed to enhancing the future of our communities through education. 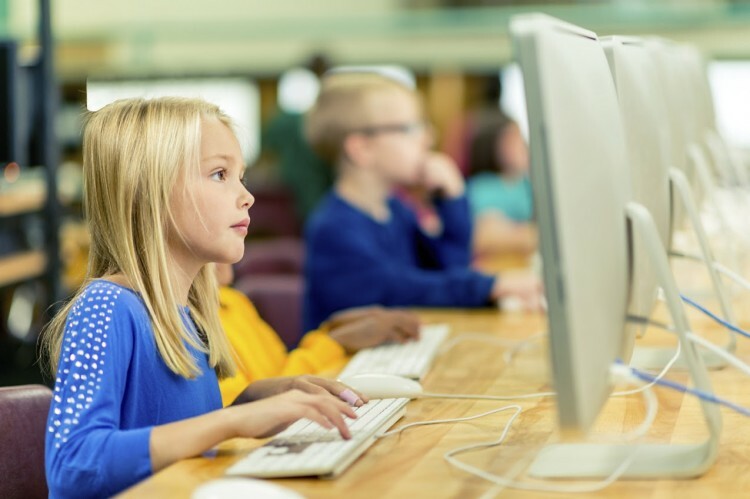 We have placed a priority on equipping K-20 educators with next generation technologies, high-speed fiber optic connectivity and a safe, private educational network for the exchange of ideas, content and resources. 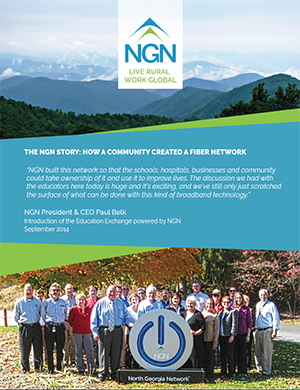 NGN provides dedicated gigabit internet connectivity to schools in the region and has developed Georgia’s only regional 10-gigabit private cloud for exclusive use by the school systems. Schools govern their content, activity and access to this cloud, which empowers them to create an educational experience without boundaries. NGN has partnered with local telephone company, ETC. Through this partnership schools can take advantage of hosted telephony, VoIP, SIP trunking and other options. Having ETC’s phone solutions connected directly to the NGN Network means high dependability and excellent customer service. 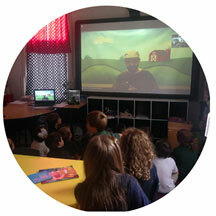 Learn how the Education Exchange is driving distance learning forward in rural communities.